Commercial lockouts could be crucial, as the entire business comes to a standstill in such scenarios. Commercial locking systems are more sensitive than a residential locking system, since the usage will be heavy and multiple people would be operating it. Most of the commercial locking systems are complicated, as this should handle heavy usage and offer enhanced security at the same time. 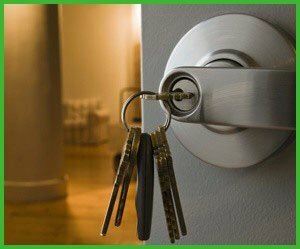 A simple key misplacement could cause a major issue, as you would not be able to operate the lock in any other way.Atlantic Locksmith Store has a team of professionals that is well-trained in handling commercial lockouts in Bothell, WA area.